Sometimes a gap, bad bite, or crookedness, can make a person not feel very confident about the appearance of their smile. 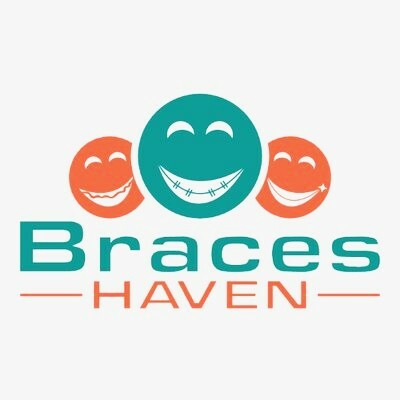 At Braces Haven, we believe everyone should have the smile they have always wanted while feeling confident any time they flash their smile. 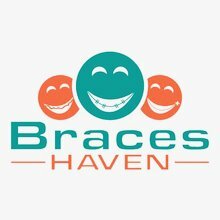 We are an orthodontic office located in Ottawa, ON, and proudly serve the area for all of their orthodontic needs. Our treatment options including Invisalign, lingual braces, and braces can help resolve any functionality or appearance problems for both adults and adolescents. Dr. Charles Cohen, as founder and orthodontist are very passionate about what he does, and believes individualized care because no two people’s dental issues are the same. This allows him to provide outstanding care and gets patients the results they desire.